All your signage and illumination requirements tailored to fit your needs, all made bespoke to your design requirements. All your vehicle livery requirements designed to fit your needs and created bespoke to your design. We'll wrap anything! All your graphics and printing requirments tailored to fit your needs; all made bespoke to your design requirements. Call or email us today for your free quote. 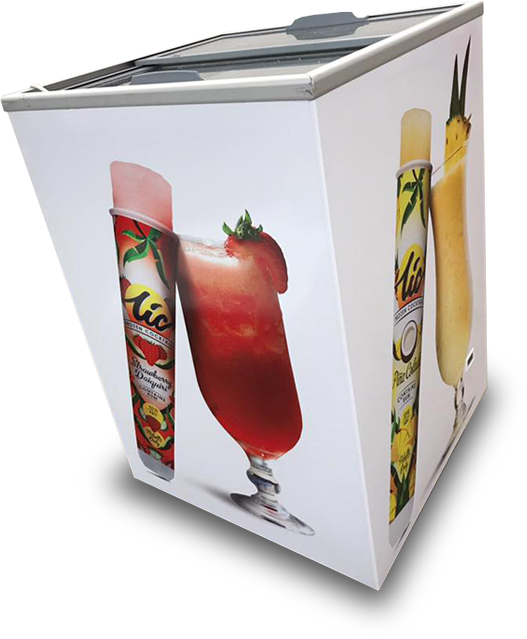 The signage required within the leisure industry requires a certain skill level that NOT all sign makers have. Business cards . Letterheads . Compliment Slips . Posters . Brochures . Leaflets . Pull Up Banners . Mobile Phone Covers . Mugs & Coasters . and so much more . . .
Billboards, Cupboards . . .
Workwear corporate branding. To complete your corporate identity, finish off by introducing your branded logo onto any garment. Printed logos, cut heat pressed vinyl or embroidered logos for the professional look. 18 years have passed since the Cyber Sign company opened their doors to the world and has seen the company grow from strength to strength. 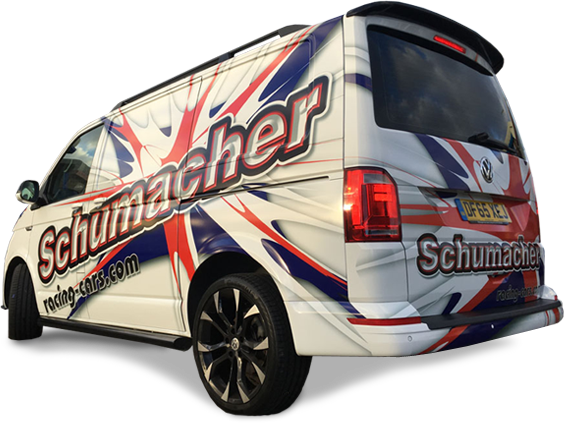 Vehicle liveries and building signage are at the heart of the company's business. We'll wrap anything! All your graphics and printing requirements tailored to fit your needs; all made bespoke to your design requirements. Quality, Service, and attention to Detail, in line with their futuristic designs, cannot be expressed enough! The end product, is always of a higher standard and expectation to anything you would wish for. Congratulations and thank you Cyber Signs! We have been using Cyber Signs for our Company Vehicles and Sign Graphics since 2011. Lee and his team are an extremely efficient, we have taken advantage of their full design packages and their flexible approach to each and every challenge has proved invaluable to us. They have to ability to give each and every job, big or small, their undivided attention and it is a pleasure to be able to recommend them. We have been using Cyber Signs for our company van graphics for many years. Lee and his team are an extremely friendly, they have always been very helpful and supportive to us as well as delivering a reliable and high standard of service. We highly recommend them. I've worked in the Amusement business for over 20 years. After buying a new business a friend recommended Cyber Signs. Not only did Lee help with the idea and design, the overall finish is outstanding. Two further businesses purchased and Cyber Signs was always going to be the first call I made. I've also given Lee's details to friends in the same industry who in turn have used him to improve the look of their businesses. The work is of very high standard and I would always recommend him in the future. Cybersigns don’t just ‘do’ signage or branding. They understand its purpose of communicating a message, an image and a sense of belonging. They are innovative in their ideas and suggestions, all whilst working within our own brand guidelines. The other features of Cybersigns which I like are their flexibility and the way they mock up the signage designs prior to us committing to them. Cyber signs was recommended too me over 2 years ago as I was opening my business and needed a sign creating at short notice. Lee was fantastic, he organised a temporary sign at short notice for me and then went on to create a beautiful bespoke sign that fits my business perfectly. Since then he has recreated my pricelists and loyalty cards and kept them stocked up for me. He has also done a brilliant job on my window frosting which suits the building faultlessly. I will continue to use Cybersigns for all of my printing needs as they never fail to deliver! Highly Recommend! 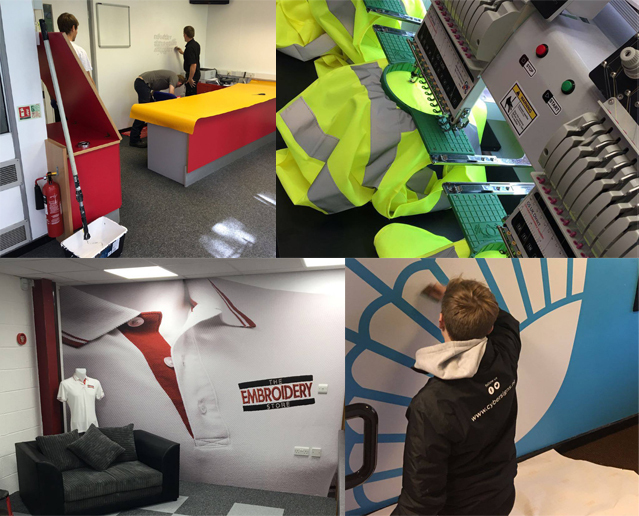 Our experienced team thrives on the challenge of creating eye-catching designs which not only looks good but meets high quality, technical standards.